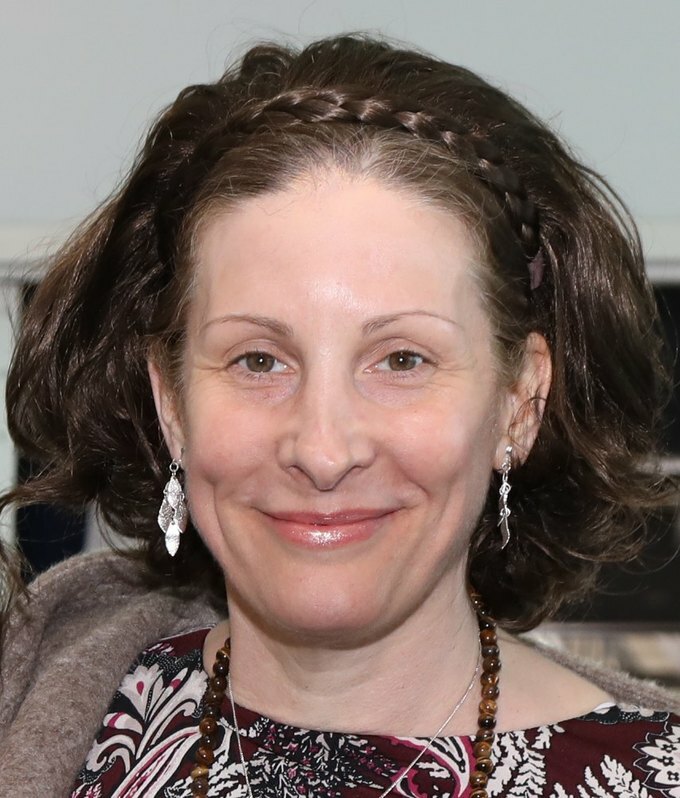 Hi, I'm Michelle Itkowitz, an instructor on the Tenant Learning Platform and Bushwick Daily's Tenant’s Rights Advisor. This is the second article in a series that will bust some common myths contained in your apartment lease. As a New York City tenant, you have many rights. And no matter what your lease says, those rights cannot be taken away. How many people these days can afford to pay rent for an apartment all by themselves, especially in New York City? For that matter, how many people want to live alone? The best roommates are down for a night of wine and Netflix, and they actually clean the bathroom. They’re unicorns, but they’re out there. If you read the fine print on your apartment lease, however, you might think that you were violating your lease by taking in a roommate. Let’s take a closer look at these lease clauses and busts the myths built into them. The apartment may be occupied only by Renter named in this lease. The Apartment may be occupied by the tenant or tenants named above and by the immediate family of the tenant or tenants and by occupants as defined in and only in accordance with Real Property Law § 235(f). A landlord rents to Mr. Smith, the tenant (Category 1). Mr. Smith moves his immediate family in, Mrs. Smith and their two children (Category 2). Then Mr. Smith decides that they need a roommate in order to make ends meet. So Mr. Smith gets a roommate, Ms. Jones (Category 3). Ms. Jones has two dependent children (Category 4). Now you have three adults and four children living in an apartment, even though there is only one tenant on the lease. No matter what the lease says, tenants are protected under the Roommate Law. If the lease says that only the tenant on the lease can live in the apartment, then that lease clause is void against public policy. That means it can’t be enforced. The Roommate Law goes on to tell us that any residential lease entered into by two or more tenants shall work the same way, provided that the total number of tenants and occupants, excluding occupants' dependent children, does not exceed the number of tenants specified in the current lease, and that at least one tenant or tenant’s spouse occupies the premises as their primary residence. So how many people can be crammed into an apartment? We’ve all seen apartments with subdivided living rooms designed to fit as many people as possible. There must be at least 80 square feet per person in an apartment. Keep in mind that 80 square feet is not a lot. When measuring the available area, for purposes of this statute, the kitchen is counted, but bathrooms are excluded. For every two people who may lawfully reside in an apartment, one child under four may also reside there. 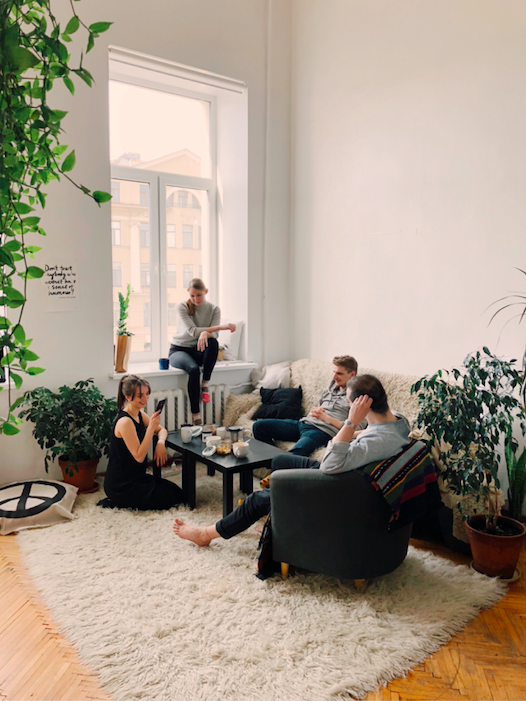 There is a legal difference between a “roommate” and a “guest” and a “subtenant.” And because the Roommate Law only applies to roommates, you must be careful to know the difference. A roommate is a person, other than a tenant or a member of a tenant’s immediate family, occupying a premises with the consent of the tenant or tenants. A roommate is a long-term co-occupant of an apartment with the lease-holder, with whom the entire living area is shared. The Roommate Law contemplates that the occupant resides in the apartment together with the tenant. A guest is someone who has temporarily received and entertained at one’s home, but who is not a regular occupant. Moreover, your Airbnb guests are not your “roommates.” If you are interested in this topic, consider taking the Tenant Learning Platform class, “How to Do Airbnb Legally in Your Apartment”. Finally, subtenants are not roommates. If you, as the only tenant on the lease, have moved out of your apartment and left a “roommate” there, then your roommate is not a roommate, but a subtenant. A tenant’s right to a sub-tenant is a whole other topic, and we’ll cover it soon, so check in before you list your place on craigslist. The Tenant Learning Platform delivers on-demand, online classes for NYC tenants on specific legal topics, to help tenants prevent and solve problems concerning their apartments. Its first three classes are: How to Do Airbnb Legally in Your New York City Apartment, The Laws About Painting Your NYC Apartment, and How To Protect Your Rent Stabilized Apartment from a Non-Primary Residence Claim. For a limited time, all Bushwick Daily readers will get free access to the Painting Your Apartment Class with the purchase of the Airbnb course. Upcoming classes will teach you How to Get an Emotional Support Animal in a No Pets Building and Best Strategies for Breaking Your Lease Early. Michelle Itkowitz is a tenant lawyer and the founder of the Tenant Learning Platform, which delivers on-demand, online classes for NYC tenants on specific legal topics, to help tenants prevent and solve problems concerning their apartments, without a lawyer.